Using and understanding the greater than less than symbols was a tough challenge for our first grader. He often knew which number was the larger of the two, but knowing which symbol to use, > or <, was more difficult. There are a couple of different ways that many teachers and parents use to teach proper symbol usage. 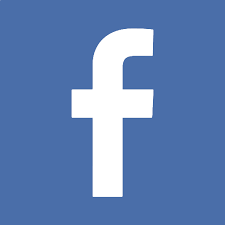 One is to think of the symbols as an alligator that wants to eat the larger number. You could use most anything that interests your child for this method. For example, if he is into Sesame Street, you could say that the greater than and less than symbols are like Cookie Monster and he wants to eat the biggest cookie...so his mouth (the opening of the symbol) faces the largest cookie (number). Our son enjoys playing classic arcade games so we had luck using "Pac-Man" as an explanation. When he saw the symbol as Pac-Man (or an alligator) wanting to eat the larger number, it finally clicked. The worksheets below build upon those themes. 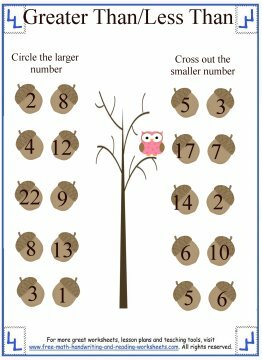 A second method that educators use to teach about the symbols is that it always points to the smallest number. For example: 5 > 3. The symbol points at 3 which is the smaller number. Use whatever is easiest for your child. 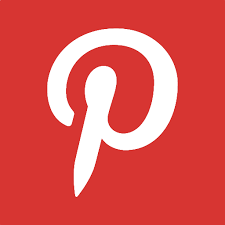 For some, seeing the symbol as a mouth that faces the larger number will be easier than viewing it as an arrow that points to the smaller one. All of the papers work on the same basic idea. There are two numbers side by side and your child needs to put either the greater than or less than symbol between them. 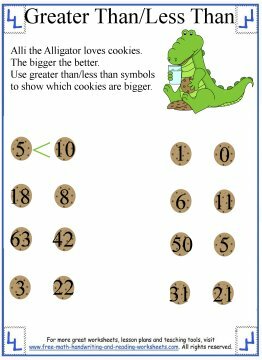 The first math worksheet uses the idea of an Alligator representing the greater than and less than sign. 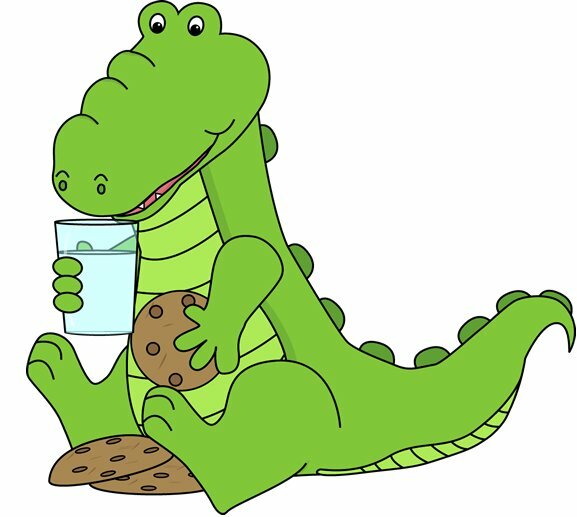 Explain to the child that the alligator wants to eat the larger cookie. So the greater than sign, >, looks like an alligator eating the cookie on the left and vice versa for the lesser than symbol. 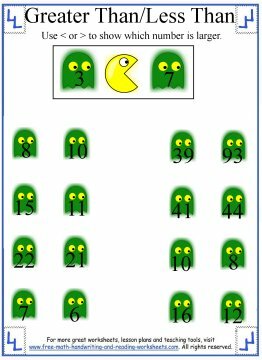 If your child is familiar with Pac-Man (sadly I think more and more children are not aware of this classic arcade game), you can explain the symbols as Pac-Man eating ghosts--the larger ghosts as shown in the second worksheet. 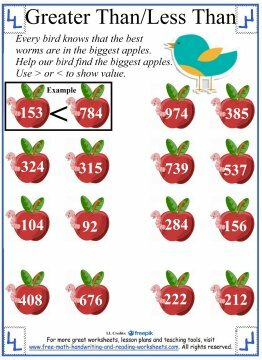 The rest of the handouts are pretty similar whether it's the child wanting to eat the larger cupcake (worksheet 4) or the bird trying to eat the biggest worm in the biggest apple (last paper). 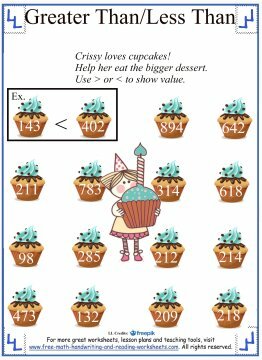 For more number lessons and first grade math papers, see the pages below.